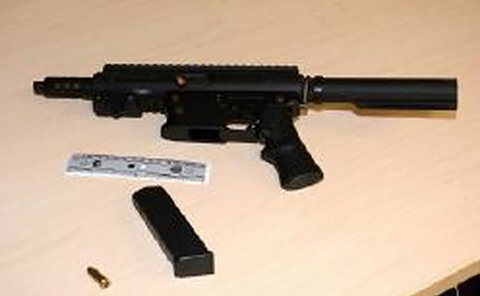 A traffic stop in 53 Division on September 3 led to the seizure of two firearms and a quantity of drugs. At around 9.50 pm in the area of St. Dennis Dr. and Linkwood Lane, officers pulled over a vehicle for a traffic violation. 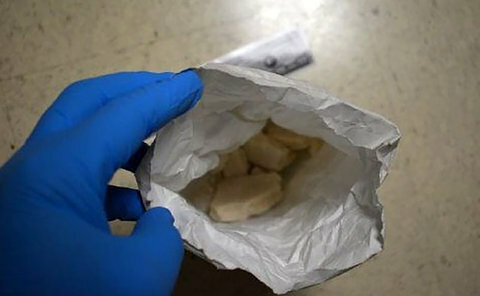 It’s alleged that during the investigation, a loaded handgun and a loaded rifle were found in the vehicle as well as cocaine. “These are two more guns off the streets and the officers, must be commended for job well done,” said S/Sgt. Paul Oliver. 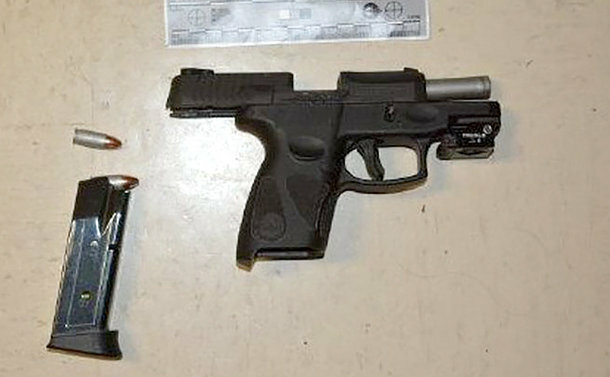 Mohammed Ashaqzai, Mohammad Patel and Hashim Randhawa, all 20 years of Toronto, each faces 13 charges, including possession of cocaine for the purpose of trafficking and possession of a prohibited firearm with ammunition. They appeared in court on September 4. Anyone with information is asked to contact police at 416-808-5500, Crime Stoppers anonymously at 416-222-TIPS (8477), online at 222tips.com, online on our Facebook Leave a Tip page, or text TOR and your message to CRIMES (274637). Download the free Crime Stoppers Mobile App on iTunes, Google Play or Blackberry App World. In another incident earlier in the day, 43 Division officers responded to a shooting call near Markham Rd. and Painted Post Dr. where a man allegedly accidentally shot himself close to 4 p.m. The man was arrested after being involved in a fail-to-remain collision. Investigators from 43 Division Major Crime Unit, with the assistance of Police Dog Services, conducted an exhaustive search for the discarded firearm and recovered it in the area of the area of the Highland Creek west ravine. 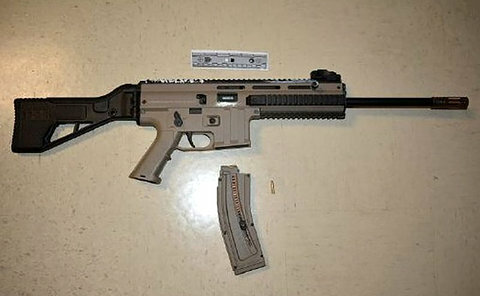 Abdihakim Saeed, 20, of Toronto, faces firearm and fail-to-remain charges. Anyone with information is asked to contact police at 416-808-4300, Crime Stoppers anonymously at 416-222-TIPS (8477), online at 222tips.com, online on our Facebook Leave a Tip page, or text TOR and your message to CRIMES (274637). Download the free Crime Stoppers Mobile App on iTunes, Google Play or Blackberry App World.